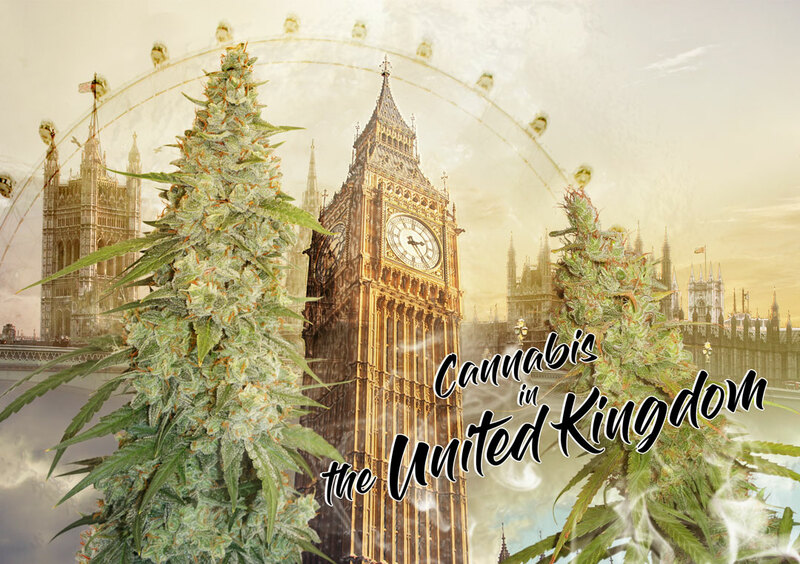 Want to know more about the cannabis situation in the UK? Read on! 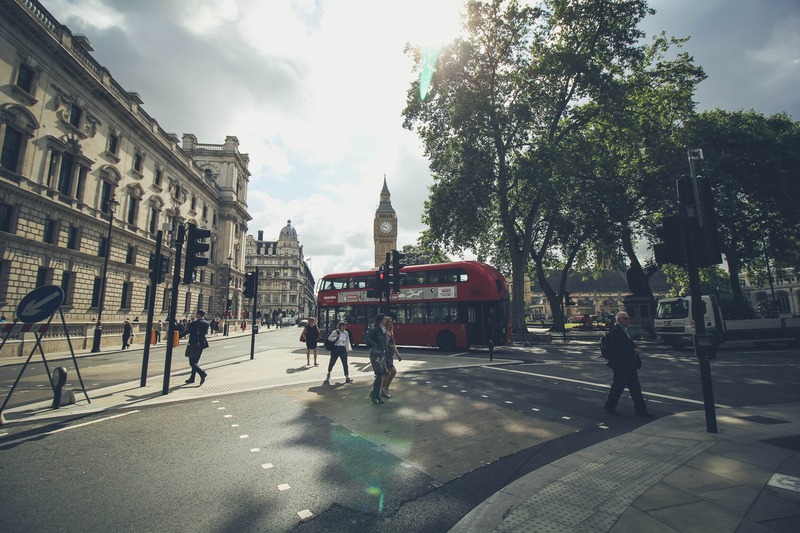 The UK legalized medical cannabis in November 2018, but recreational cannabis remains illegal. Successive UK Governments have avoided the cannabis debate. But the recent medical changes were unavoidable and were made as a result of media attention on parents of children with epileptic illnesses. Many UK cannabis users feel that cannabis has been so excessively demonised over the years that it makes it difficult for politicians to backtrack and promote liberal cannabis policies. Political attitudes towards cannabis use still lag a long way behind public opinion. That is changing, but slowly. Cannabis was made legal for medical use in the UK in November 2018. The decision to legalize medical use came about after the Conservative government, and in particular, the Home Office was forced to allow cannabis oil use for Billy Caldwell. The case was proving to be a huge political problem for the conservative government as well as a medical tragedy for the mother of Billy Caldwell. The cannabis oil produced a huge improvement in Billy’s condition, almost eliminating his seizures. Since UK medical legalisation there have been hardly any other patients that have been granted medical cannabis. The general consensus is that the current UK medical situation is being very badly handled and is letting down those that need medical cannabis. The Doctors are under pressure not to prescribe cannabis unless all other drug options are exhausted. Really, the medical staff ought to be free to prescribe cannabis to anyone who would benefit from it. It’s a battle the political establishment can never win, especially now the law has been changed. But as old anti-cannabis mentalities are slow to die, the introduction of medical cannabis is being slowed to a crawling pace. One of the big success stories in recent years has been the popularity of the UK Cannabis Social Clubs. These have allowed a lot of like-minded cannabis lovers and growers to meet up. In some cases, the CSC’s have become very organised with their own premises, staff and meet-ups for members. Many of the UK CSC’s promote a grow-your-own policy towards cannabis supply using autoflower seeds or feminized seeds. Will the UK legalize recreational weed anytime soon? It took a great deal of public pressure and sympathy towards the plight of epileptic children to force a very reluctant UK government to legalize medical cannabis. And since then, hardly anyone has benefitted from legal cannabis on the NHS (National Health Service). Some private Medical Clinics have opened up to prescribe cannabis privately. They are expensive but at least they will allow people to access medical cannabis. 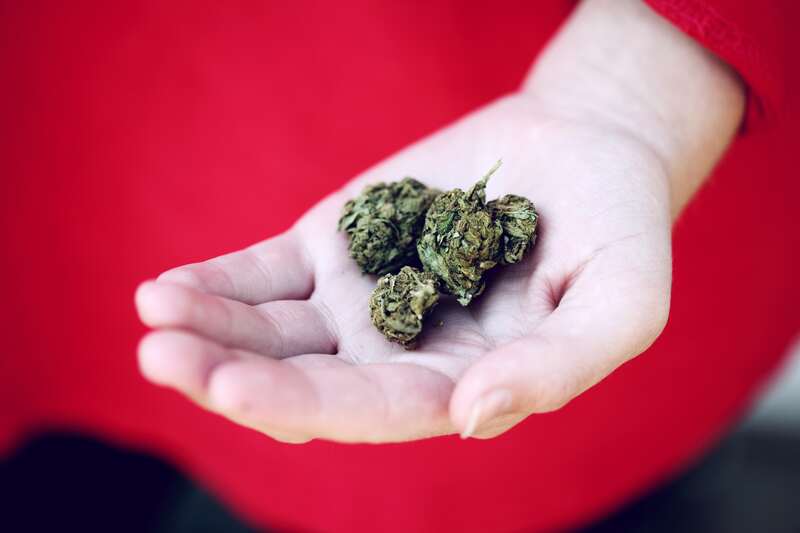 Rather than hoping for legal recreational cannabis, many UK cannabis users think it’s more realistic to first try to get the medical cannabis system working. If UK people can easily access medical cannabis legally it will allow a lot of genuine medical cannabis users to leave black market suppliers. And, if the USA medical system is anything to go by, it will allow a lot of recreational cannabis users to access legal supplies using a medical excuse. Legal recreational cannabis could still be several years away from the UK. Lots of people grow their own cannabis in the UK using feminized cannabis seeds. Personal growers, with a few plants, are the most common type of grower. Each major city has one or two good grow supply shops. And there are plenty of online suppliers of growing equipment. Cannabis seeds can be bought easily online, or from the many UK head shops. It’s not difficult to assemble the equipment, cannabis seeds, and nutrients needed to set up a small growth in the UK. And the penalties for growing a few plants, especially for a first offence, are likely to range from a warning to a court appearance and fine. 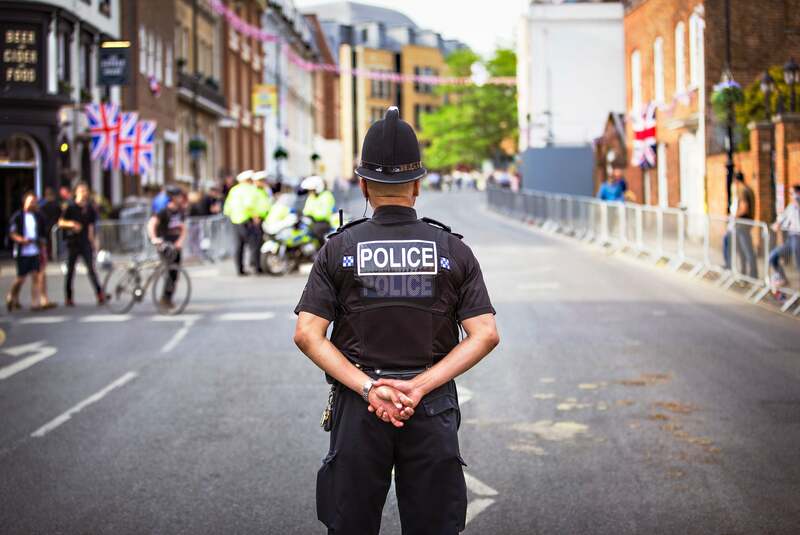 Some UK Police forces have demonstrated far more progressive policies than the government. Some Police Chief Commissioners have even met with their local Cannabis Social Club leaders and approve of the non-profit making status. The Durham Police force has led the way, stating they are not interested in busting ‘personal use’ cannabis grows. Some other Police forces have de-emphasised cannabis arrests and let small grower off with a warning. However, in other areas of the UK, the Police are far less tolerant. CBD rich cannabis buds with low THC levels are now openly on sale in the UK. Usually, they can be bought in headships or from vape suppliers. CBD oils and extracts are also available to buy on the high street in shops such as Holland & Barrett. The most likely UK future is that medical cannabis will start to become more freely available during the second half of 2019 and 2020. The medical supply system currently isn't working, and rectifying that is the first challenge. 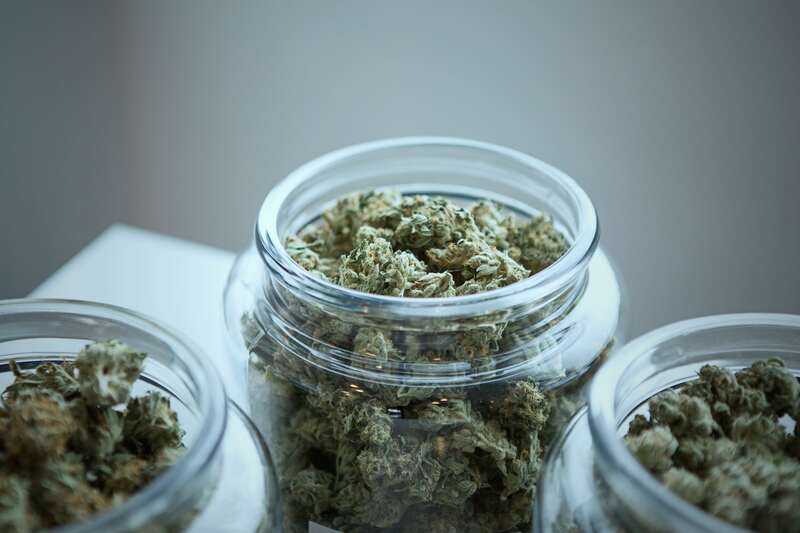 Following that, the UK pressure groups and activists will continue to push for legal recreational cannabis though realistically that may still be several years away.